how it has had a profound impact on their lives! “Well we can not thank you enough for the wonderful experience we had with CEA student from Switzerland. 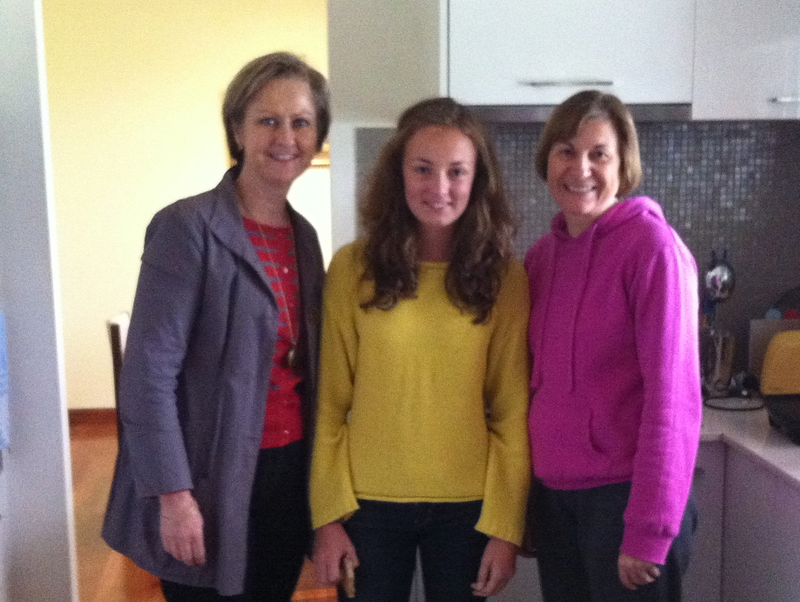 We have only one daughter and she is 17 and she was very keen to experience having a host sister come and stay. CEA is very particular on matching the right student with the right home. Our beautiful Swiss daughter came to us and stayed for a year. She was a perfect match. My daughter had a fabulous sister for a year and they got on so well it was an unbelievable experience. She has now returned home and we keep in contact with her regular and the girls are now in University and communicate on facebook and visit each other. 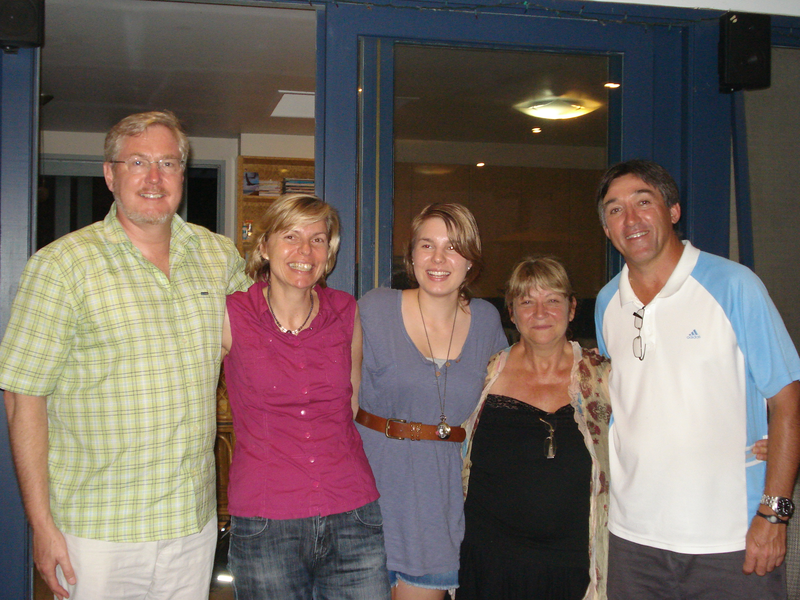 Our students parents also come to visit at the end of her stay when they cam to collect and we had a wonderful dinner and time together. We have just return from Switzerland and visited her and had a wonderful time as she grows into a young adult. Deb. “We are so grateful for all the help and assistance we do receive from CEA with our great students we host via CEA. CEA is one of the most caring organizations we have had ever worked as they are so in touch with host families, students and student families back home. They give some much support when needed, they are very involved with the care and concern of their students who are cared for as if they are their own. CEA is a very personal company. We have hosted with other host family organizations, but we feel CEA is simply one of the most efficient we have dealt with and they offer so much to the students while they are here, as well ourselves as the family. We have an excellent communication and with CEA. We just like working with CEA. 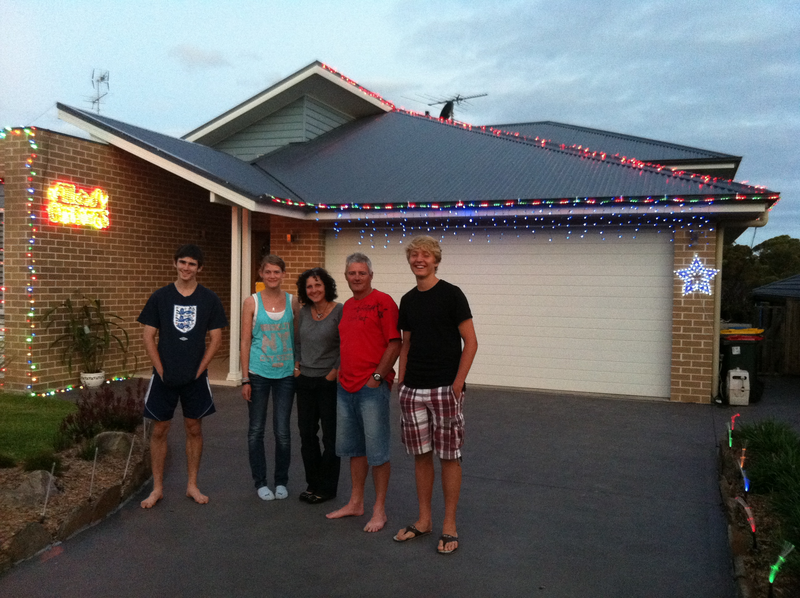 Thank you for allowing us to experience well adjusted respectful students to stay with us in our family home”. Cathie. We really enjoy having students from CEA. CEA is a unique organization and have quality students who are a great match and fit in perfectly with our family. They are always there when we need them and they are local and we get excellent support. They are a boutique organization, big enough and small enough to care. Our overseas daughters have been a great part of our family and our teenager daughters 19 and 21 always enjoy the cultural exchange the girls and they do things together some of the time. 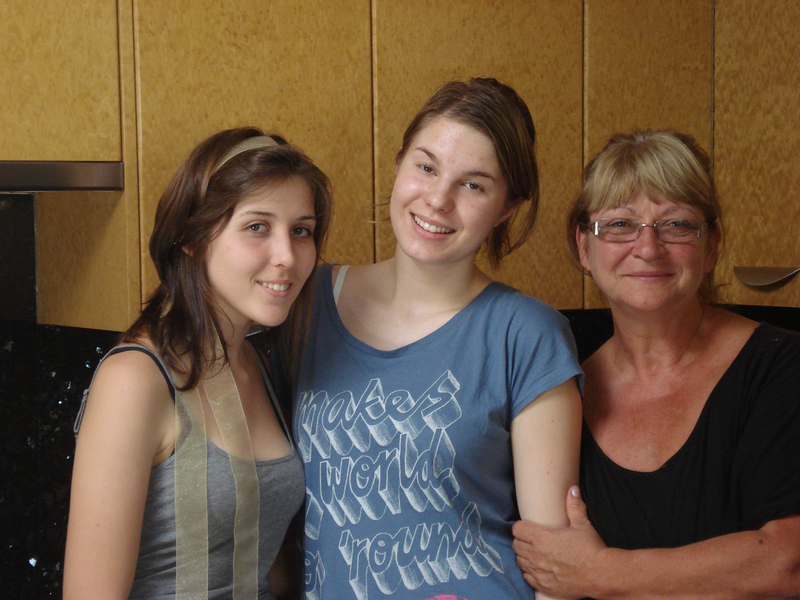 Our last students from Switzerland, Sweden and we are now having a great Italian girl come and stay. The high school is walking distance from our home and they International student always has lots of friends. She is usually out going and is out and about such as our daughters. The girls go out at times, but they also have their space. They love having the international students come and stay as my girls are now travelling the world, they now have sisterhood all throughout the world. What a wonderful experience!!! Leone. “Becoming a host family has been one of the best experiences for our family. We have two daughters aged 8 and 11 and they have had a wonderful experience. We decided it would be a nice experience for them to have a host brother of 15 and he was like the brother they never had. They had a great time together with learning that boys are the same as girls, they had fun with dress up games, water balloon throwing, exchanging cultures and just enjoying having a brother. He loved being part of the family, he went along with all their requests and he felt part of the family. He also had time to do his own thing and decided surfing was his passion. He came and went and lots of friends his own age at school. It was a wonderful experience Thank you for sharing your fabulous CEA students with us.” Jenny.